Iori Yogo is one of the rising talents from Japan and he has already established himself as a player to be feared on the Asian tour. Iori Yogo has been playing poker for over a decade, and after sharpening his skills online, he began to test himself in a live setting. Surprisingly his first cashes were in Las Vegas in 2011, where he picked up some prize money. But he didn’t really start making an impact until 2013. The Australia and New Zealand Poker Tour (ANZPT) provided his earliest significant prize winnings in the live arena, including his first win of more than USD$19,000. He followed that up with 2nd place in the ANZPT Perth Main Event in 2013 for USD$74,000 plus. In another ANZPT Main Event, this time in May and in Melbourne, he earned himself a huge career victory by placing 2nd, taking home over USD$123,095. He attended the World Series of Poker (WSOP) 2013 and won himself a few thousands. He claimed at the end of the year the ANZ POY trophy. 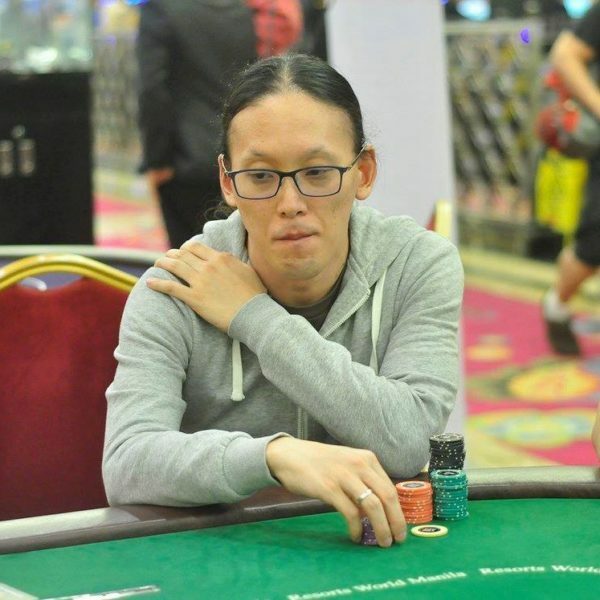 He began to focus heavily on the Asian tour, picking up numerous final tables before winning an Asia Pacific Poker Tour (APPT) side event in April 2014. But the call to attend the WSOP was too strong, so he once again participated in the most prestigious event in poker and he found himself near to having won a bracelet. He placed 3rd in the PLO event for over USD$79,000. 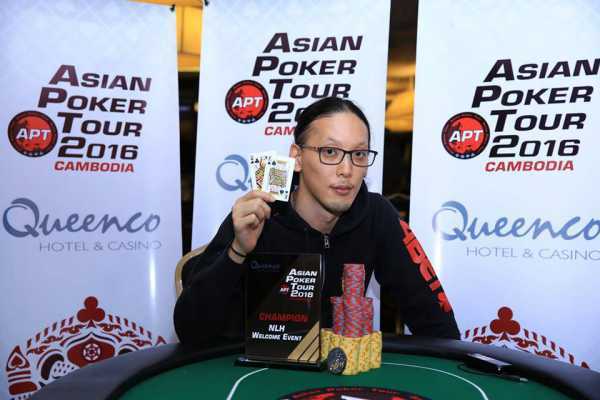 Coming back to Asia, he ended the year of 2014 by winning 2 Asian Poker Tour (APT) events, within a day of each other. 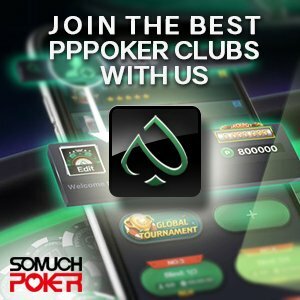 The years 2015 and 2016 have been totally concentrated on the Asian poker circuit with Yogo constantly being seen on the final tables of events, consistently cashing and always in poker news garnering the focus and attention of the community. He may not have always won first place, but he was always 1-2 steps behind. So although he didn’t grab the trophy constantly, his perpetual placement in the final table has won him the 2016 APT Player of the Year (POY) Award, in the process unseating Sam Razavi who had the title for 4 consecutive years. The year 2017 had once again started well with Yogo as he consistently made it in the money in tournaments held in Manila, New Caledonia, Korea, and the USA. In August 2017, he won the APT Welcome Event in Incheon, Korea, taking home more than US$6,600. In September, Yogo was beaten by Jessica Bian from Canada in a heads-up match at the WPT Korea Main Event. This resulted in a runner-up finish for Yogo, who took home USD$35,222 for his efforts. In November, Yogo bagged 2 of the events at the APT Manila 2017, namely, the No Limit Hold’em Head Hunter Bounty Event for US$2,111 and the new Pot Limit Omaha-Hi/Lo Split Event for US$1,028. He closed out the 2017 season with an APT side event victory at the NLH One Day event in Macau. The new year saw Yogo make his way to Vietnam to attend the APT Kickoff 2018 event where he cashed in two events, earning around US$4,700. From there, he jetset to the Aussie Millions, and ran well at the AU$1,150 NLH/PLO event with a 5th place finish. This padded up his bankroll another AU$12,245. 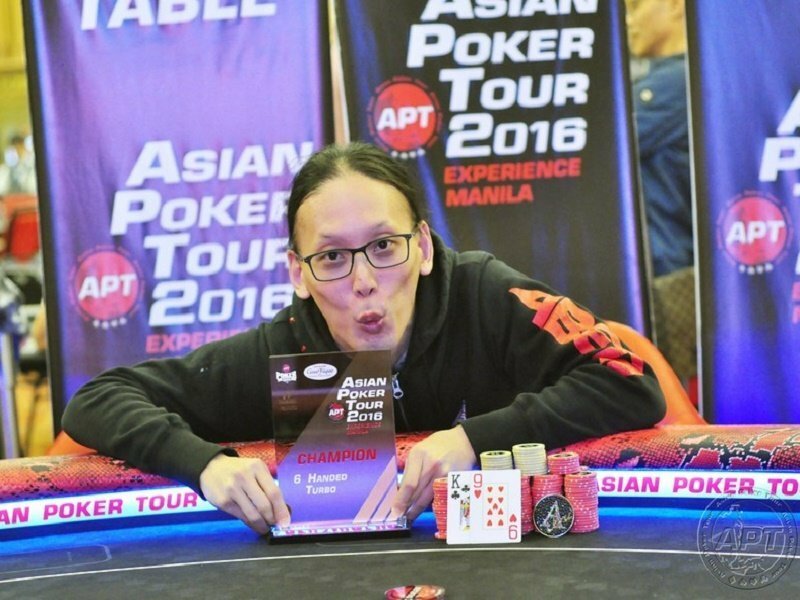 The following month, February, saw a dry spell with no cashes for the pro but in March, he was back on track at the APT circuit, cashing in multiple times at the APT Philippines Championships 2018. Yogo recorded his first victory of the year, winning the second side event on offer – the NLH Two Day Event for PHP727,500 (~US$14,000). He followed it up with an impressive 14th place berth at the Main Event, adding another PHP225,400 (~US$4,298) to his stats, finished 6th at the MSW sponsored Event for a small PHP27,300 (~US$525), then bagged the Championships Event for PHP2,402,500 (~US$46,100). With these results, Yogo crossed into US$1 Million in live tournament earnings.